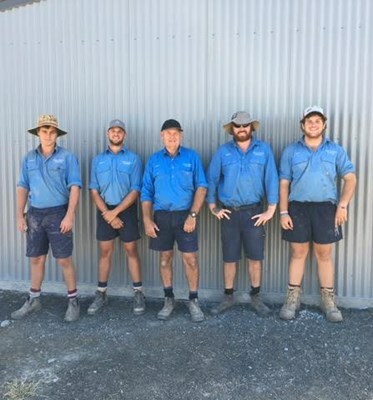 We have been proudly servicing the Goondiwindi Community with plumbing services for over 30 years and have over 50 years combined experience under our roof. In this time, we have developed a strong bond with the community and have risen to be the 'go-to plumbing' service in the wider Goondiwindi region. Our family has trusted GJA Plumbing Goondiwindi for over 20 years and they have always been on time and perhaps more importantly on budget for all of our properties' plumbing and drainage needs. I am delighted to provide this endorsement of Garry Adams and his team of top-notch plumbing technicians. I want to thank you again for your help last Sunday night as you really pulled through with fast plumbing service at a very reasonable cost given the circumstances. I will be leaving a good review on facebook and everywhere else! Cannot thank you enough Garry and crew!